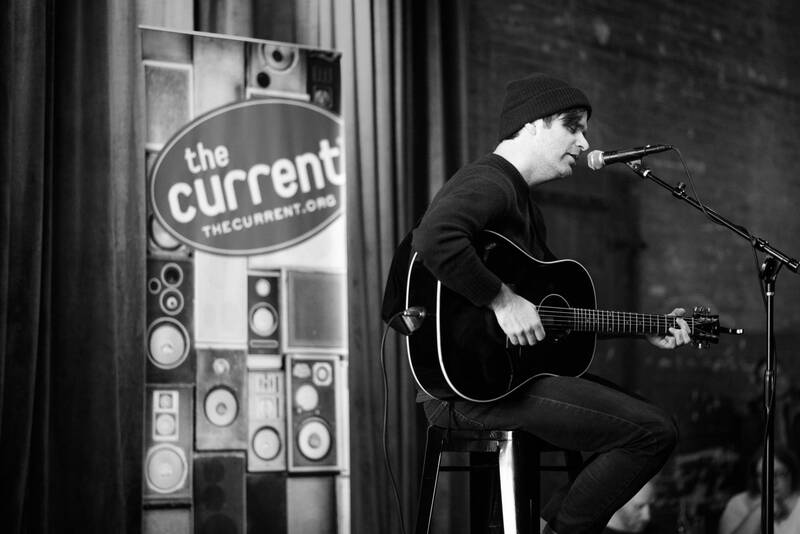 Ahead of October's two shows at the Palace Theater celebrating their forthcoming new album Thank You For Today, Ben Gibbard and Dave Depper of Death Cab for Cutie will play an intimate set for lucky winners at our next Microshow. The Current and New Belgium Brewing Company are proud to present this special show... and the only way in is to win. This MicroShow is sponsored by New Belgium Brewing.